Dr. Kharrazian is an Associate Clinical Professor at Loma Linda University School of Medicine and a faculty member for the Institute for Functional Medicine. As a researcher, Dr. Kharrazian earned a PhD degree in Health Science with concentrations in immunology and toxicology and a Doctor of Health Science (DHSc) degree from the Department of Health Care Sciences at Nova Southeastern University. He completed his post-doctoral research training as a research fellow at Harvard Medical School and worked as a researcher at the Department of Neurology at Massachusetts General Hospital, where his research focus was in autoimmunity and neuroimmunology. Dr. Kharrazian also earned a Master of Medical Science degree (MMSc) in Clinical Investigation from Harvard Medical School. Dr. Kharrazian is a member of the Harvard Medical Alumni Association and the American Association of Immunologists. As a health care provider, Dr. Kharrazian earned a Master of Science degree in Human Nutrition from the University of Bridgeport and a Doctor of Chiropractic degree from Southern California University of Health Sciences. He has completed board certifications in nutrition and neurological rehabilitation. Dr. Kharrazian’s clinical expertise is in developing personalized lifestyle medicine approaches to autoimmunity and neurological disorders. Dr. Kharrazian is a Fellow of the American College of Nutrition, a Diplomate of the Board of Nutrition Specialists, a Diplomate of the American Clinical Board of Nutrition, and a member of the American Society for Nutrition. He has published scientific papers in the fields of nutrition, neurology, autoimmunity, and toxicology. He is currently conducting research in autoimmune molecular mimicry and environmentally induced immune reactivity. He is on the scientific editorial board for the Journal of Functional Neurology, Rehabilitation and Ergonomics and Alternative Medicine Therapies in Health and Medicine. Dr. Kharrazian is an award-winning researcher, clinician, and educator. He was awarded Researcher of the Year by the International Association of Functional Neurology for his research on neurological autoimmunity. He received an Award of Recognition by the Institute for Clinical Ergonomics and Applied Neuroscience for his outstanding contributions as an educator in the field of neurological therapeutics. He also received the Clinical Trailblazer Award by the International Association of Functional Neurology and Rehabilitation for his outstanding clinical skills in brain rehabilitation. Dr. Kharrazian is a faculty member of the Institute for Functional Medicine (IFM) and supports program development in lifestyle medicine, nutrition, physical examination, and laboratory analysis. The IFM provides physicians with continuing medical education credits required for physician re-licensure and is accredited by the Accreditation Council for Continuing Medical Education in the United States. Dr. Kharrazian was an adjunct professor at Bastyr University, where he taught neuroscience and human brain dissection for several years. He also serves as an adjunct professor at National University of Health Sciences, where he has developed several post-graduate programs in functional neurology. He has developed a Neuroendocrine-Immune Series and a Mastering Brain Chemistry course that has been that has been approved for postgraduate education by the University of Bridgeport. 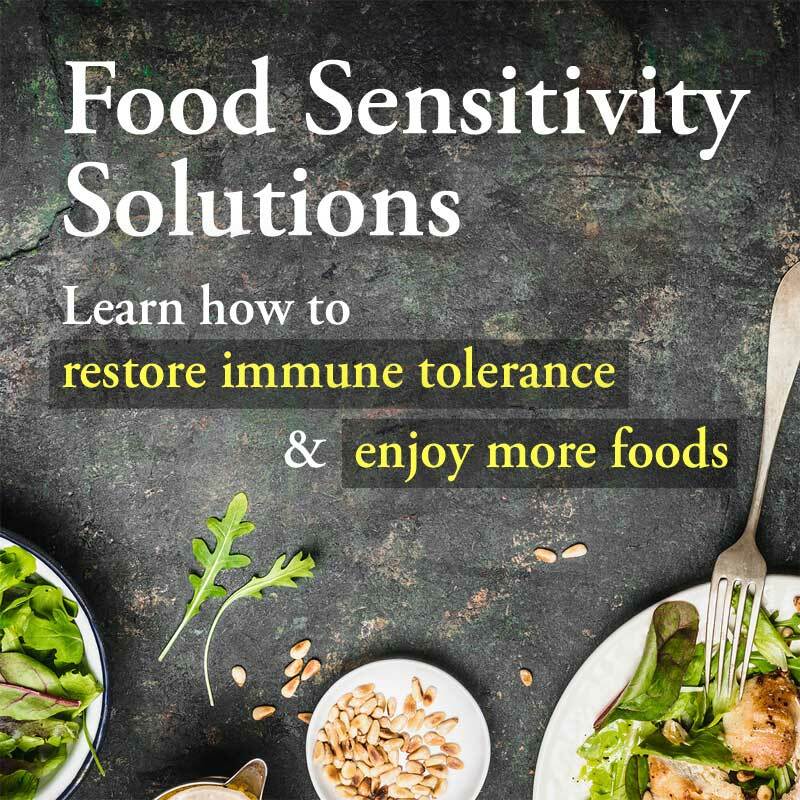 As a medical educator, Dr. Kharrazian has developed many post-graduate courses in blood chemistry analysis, hormone and endocrine management, complex immunology testing, gastrointestinal management, and various topics in functional medicine. Due to the growing demand for his medical educational programs, Dr. Kharrazian has trained a team of educators to teach his clinical models in managing chronic disease throughout the United States. Dr. Kharrazian’s clinical approaches are taught at more than 200 locations annually. 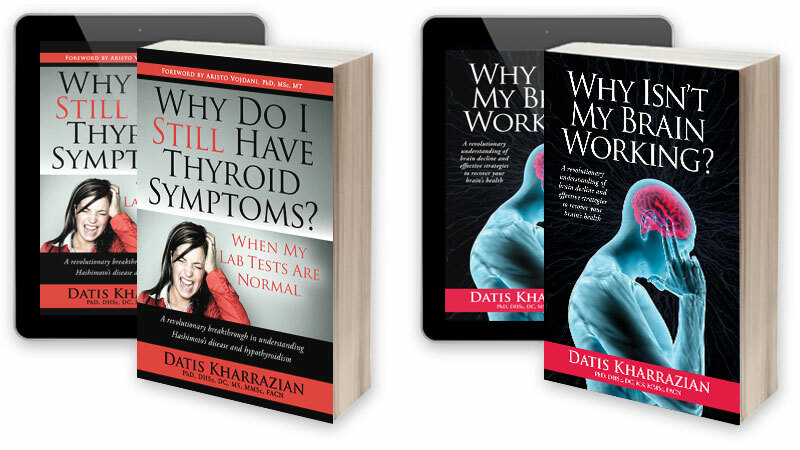 In 2010, Dr. Kharrazian’s book, Why Do I Still Have Thyroid Symptoms When My Lab Tests are Normal? completely changed the paradigm of how thyroid disorders are managed. He was the first author to describe how thyroid dysfunction treatment needs to emphasize an autoimmune approach. His book became an international bestseller and led to the development of the largest Facebook Hashimoto’s community (Hashimoto’s 411) and a non-profit thyroid patient advocacy group (Hey Hashi) that supports thyroid patients around the world. Dr. Kharrazian is also the author of the best-selling book, Why Isn’t My Brain Working? 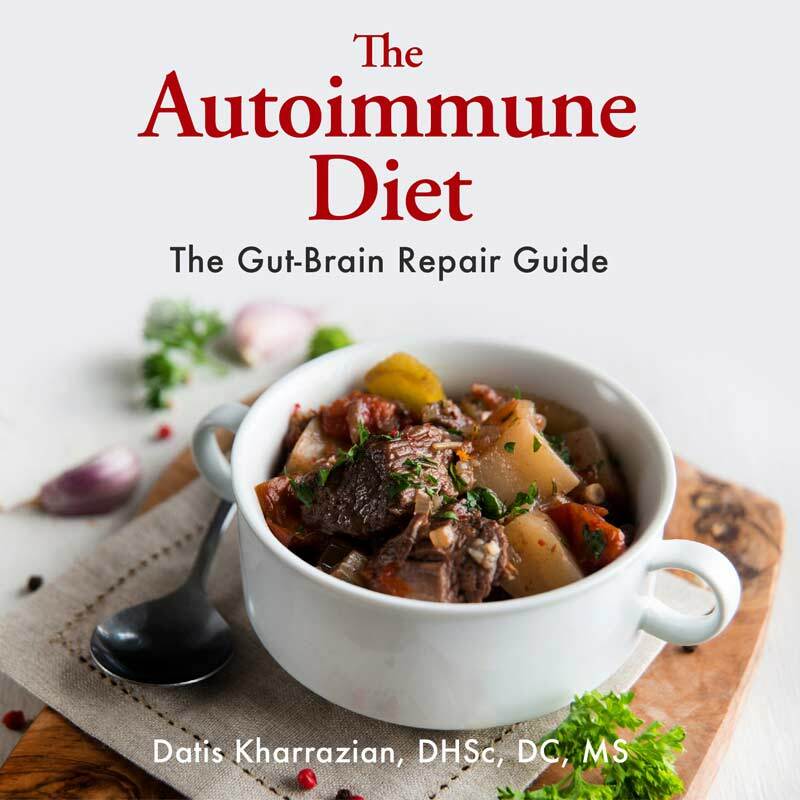 It is a well-reviewed and an exhaustively referenced book that illustrates Dr. Kharrazian’s model for supporting the brain. 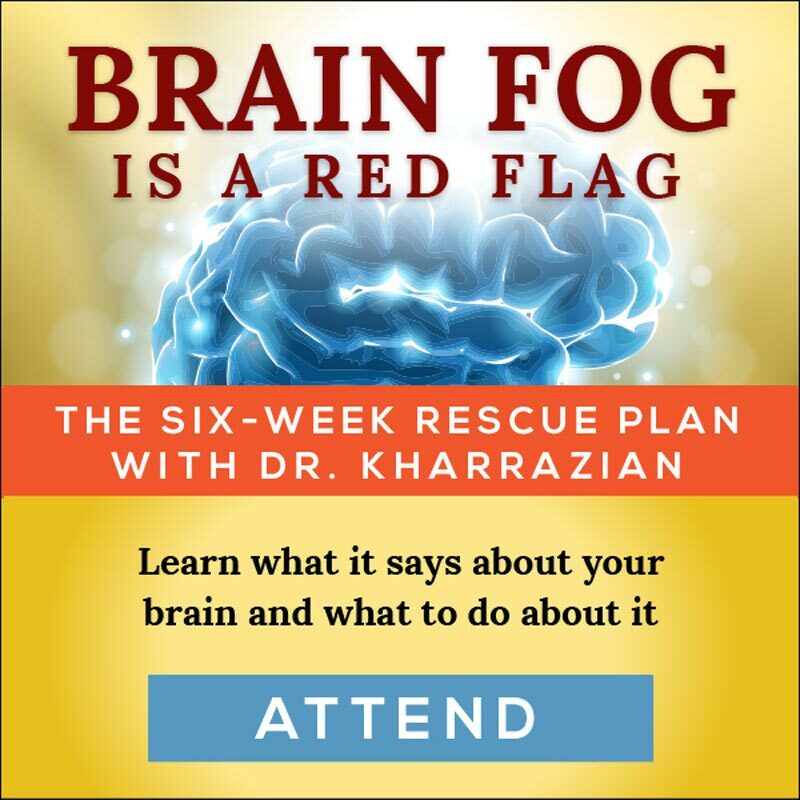 Based on the inability to meet the overwhelming demands for patient appointment requests, Dr. Kharrazian created an online course called, Save Your Brain: The Six Week Rescue Plan, to provide a resource for many patients that needed guidance in finding ways to support their brain. Dr. Kharrazian has been a consultant to the nutrition industry and has formulated more than 100 products that are used by thousands of health care professionals. He also serves as a consultant to immunological laboratories, providing expert clinical opinions in the development of complex immunology profiles. 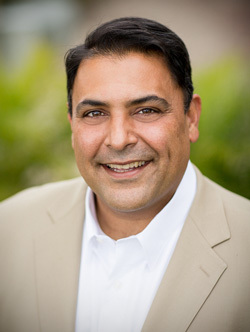 Dr. Kharrazian has a private practice in San Diego, California. He consults with patients from all over the world who are seeking non-pharmaceutical alternatives. His practice is focused on developing a personalized medical approach using diet, nutrition, and lifestyle approaches. Most of Dr. Kharrazian’s patients are referrals from other health care providers who require his unique skills in dissecting the patient’s case and implementing personalized strategic approaches. CLICK HERE for Dr. Kharrazian's interview in "Alternative and Complementary Therapies."